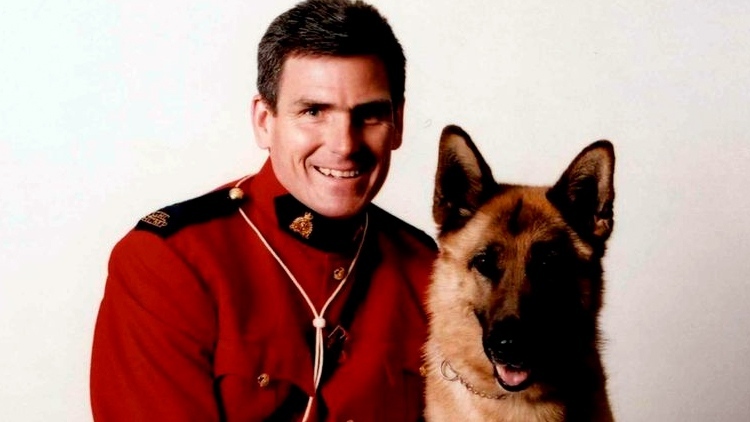 A family member has confirmed that recently-retired RCMP corporal Ken Barker died by suicide last weekend. A total of 13 Canadian first responders have taken their own lives over the past 10 weeks. For first-responders, PTSD is all too common. Those burdened with confronting horrific crime scenes and accidents often suffer psychologically. For people like Andy Cunningham, that suffering is largely done in silence. "I was afraid that people would think I'm weak," said the firefighter. At first, Cunningham didn’t want to tell his supervisors. But after 22 years on the job, the trauma became too much. "I started seeing all the bad calls that I had ever run,” he said. “Dead bodies, parts of people, horrific accidents," said Andy Cunningham. Vince Savoia, a former paramedic and founder of the Tema Conter Memorial Trust, said Cunningham isn’t alone in being afraid to speak up. "When they finally do come up and ask for help, they are harassed, they are ridiculed, they are isolated, they are ignored," said Savoia. With nowhere to turn for help, some turn to suicide. Ottawa's fire chief is calling the situation a national epidemic. 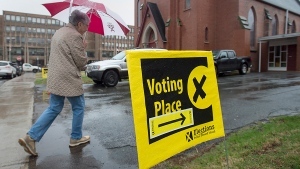 "The leadership has to step up, people look to the leaders of organizations to say it is OK to talk about mental health issues," said John de Hooge. An estimated 24 per cent of first-responders suffer from PTSD. And though the government says they’re receiving care, Savoia still thinks the problem is being ignored. "If they do acknowledge it, it is an admission that somewhere along the way they have failed," he said.